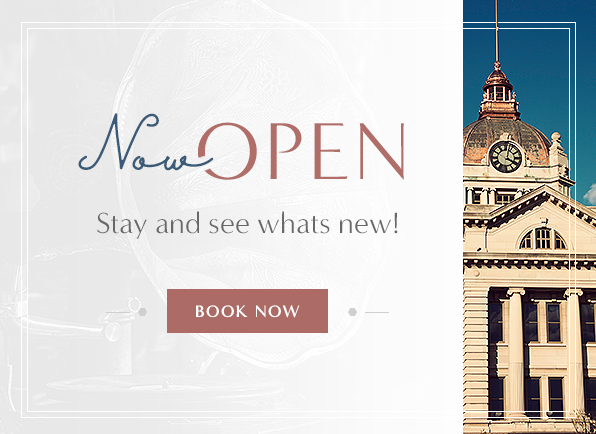 Feel-good elegance and cozy character await in each of our stylishly appointed guest rooms and suites, featuring a variety of both convenient and luxurious amenities to make your Green Bay getaway even more memorable. Featuring a king-sized bed with a luxurious pillow-top mattress and a cozy oversized chair with ottoman, our 365-square-foot King Room is ideal for both couples and business travellers. Perfect for families or friends traveling together our Double Queen Rooms offer two cozy pillow-top beds, as well as all of our signature amenities, such as complimentary Wi-Fi and a Cuisinart coffee maker. Stretch out in our deluxe King 1 Bedroom Suite as you enjoy its wide variety of homelike amenities, from complimentary bottled water to plush robes. This 625-square-foot suite offers a living area and separate bedroom. You’re sure to feel at home in our spacious Double Queen 1 Bedroom Suite, featuring 625 square feet of stylish space, including a living area and separate bedroom, each thoughtfully appointed with all of the essentials. Feel like royalty in our expansive Hospitality Suite, with over 800 square feet of space, including a stylish living space, a separate bedroom, one and a half baths, and a dining area with counter space for eating. With all of the features of our standard King Room, this room is mobility accessible with a roll in shower. This room also offers other accessibility features like visual alarms and visual notification devices for the door and phone. Ideal for up to two people, these stylish rooms come with a luxurious, king-sized bed and plenty of homelike amenities.